A simple anti-spam module for contact form. 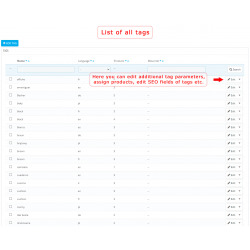 You can use invisible or regular reCAPTCHA and set various blacklist rules. 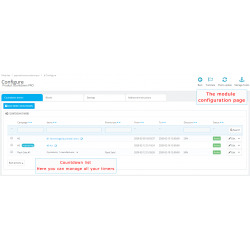 This module allows you to set payment methods restrictions for specific products and categories. 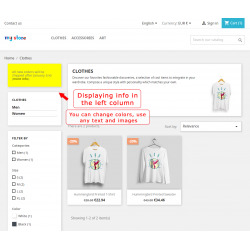 For each product and category you can restrict allowed payment methods. 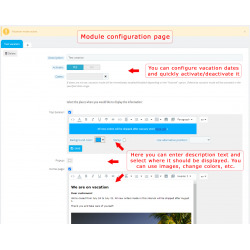 Module for two-way integration with your WordPress blog. Includes a module for PrestaShop and a plugin for WordPress. This module allow you to create complete backup of your site and restore it. Also have an ability to copy backups to Google Drive. 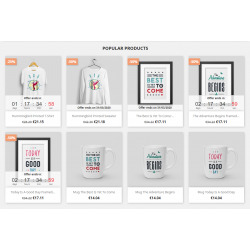 This module allows you to display countdown timers for products.You can display countdown timers for all products with specific prices or activate it manually for chosen products. Also you can add countdown timers for entire category of products. 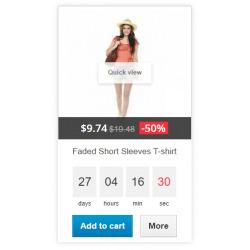 This module allows you to display countdown timers for products. 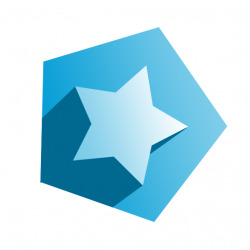 This module allows customers to rate products. Rating can be set from 1 to 5. Overall rating is displayed by stars. This module adds quick order form. Customer can order any product by entering phone number and then you can call them. Orders are sent to your e-mail. Form opens in a popup window. Quick buy button can be placed in any place, by default it is added below "Add to Cart" button. A simple anti-spam module for contact form. You can use reCAPTCHA and set blacklist rules for email addresses. Module for advanced customization of currencies. It allows you to set prices in Back Office in one currency and display it for customers in another currency by default. Customers have an ability to choose other currencies of course. This module allows you to create a complete backup of your site. 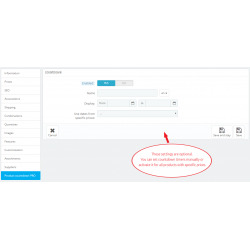 This module adds the call back form to your site. Form opens in a popup window. Call back button can be placed in any place, by default it is added to the header.